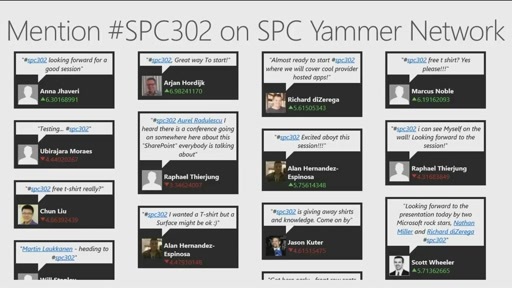 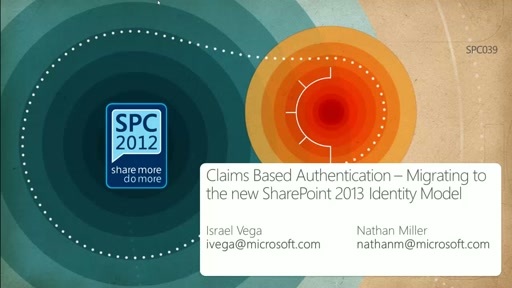 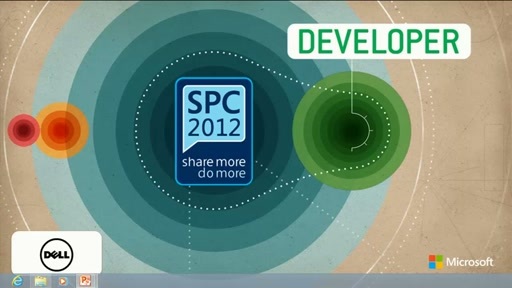 In this session, you are introduced to apps for SharePoint. 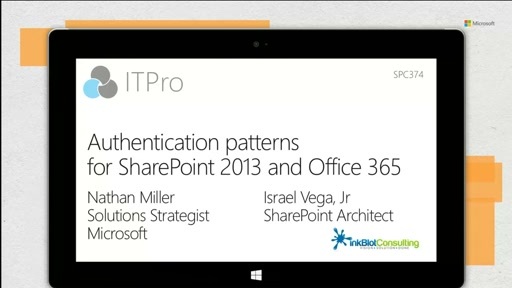 Discover what you need to know in order to get started building apps for SharePoint today including app shapes, tooling, and usage of the APIs. 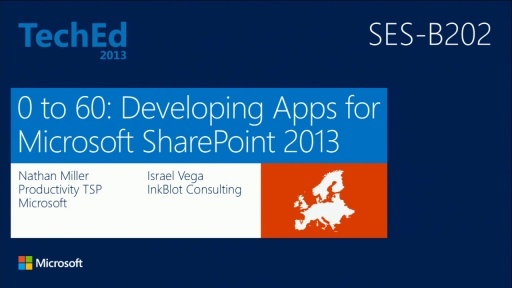 Throughout this session, we walk through code that demonstrates how apps for SharePoint work.